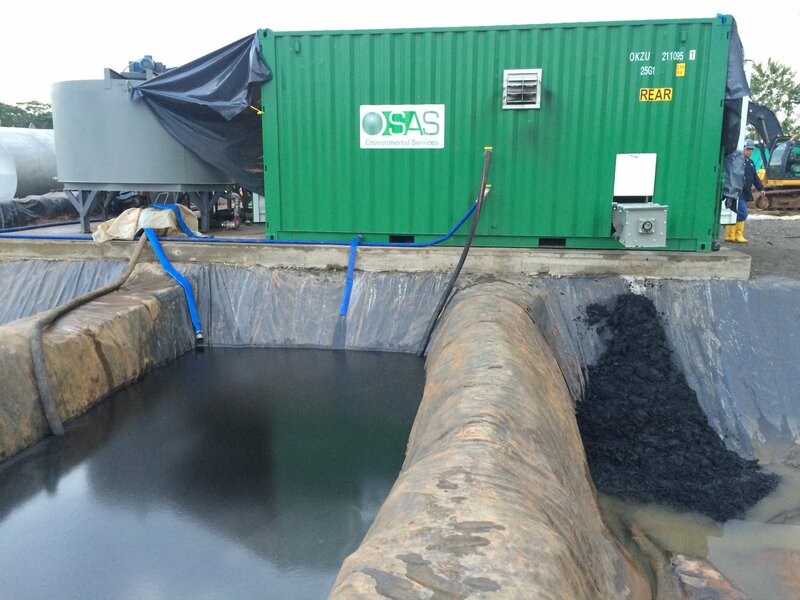 SASES receive many oil sludge waste samples, for this particular project the sample provided was black, oil coloured and contained a high oil content. 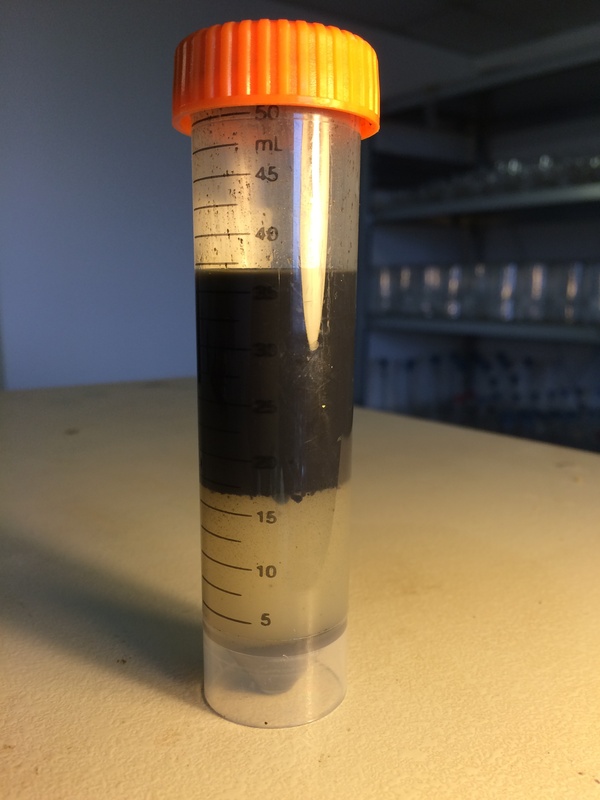 The sample had been recovered from tank bottom sludge from a crude oil storage tank and sent to us by one of our customers to try and create a three-phase split of oil, water and solids. "What are the possible risks to consider when running a pilot test?” A question we receive from many customers. It is a great question. If you are a part of a waste treatment company dealing with oil contaminated slops and sludge, you have seen all types of wastes. There is probably a good chance that at one time or another you received a truckload of some especially tough waste that your existing process just could not crack. 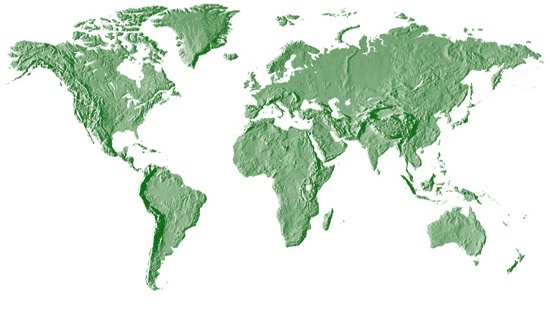 World Bank reports that there are approximately 9 billion metric tonnes of oil sludge on the planet. 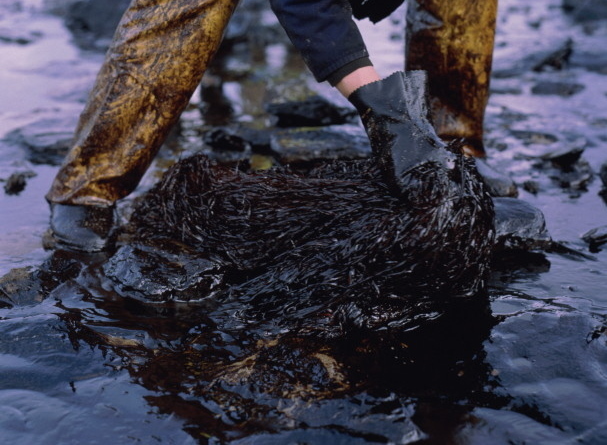 This oil sludge is generated as a by-product of the oil drilling and refining process, and consists of water, oil, solids and a range of chemicals that may have been introduced to the sludge at some point in the process. If you’re involved in treating oil-contaminated slops and sludge, it is likely you use a centrifuge in your treatment process. We love centrifuges and centrifuge operators, and in most cases, they love us as well. This is because centrifuges almost always improve the effectiveness of SASES chemicals, and SASES chemicals almost always improve the performance of centrifuges. 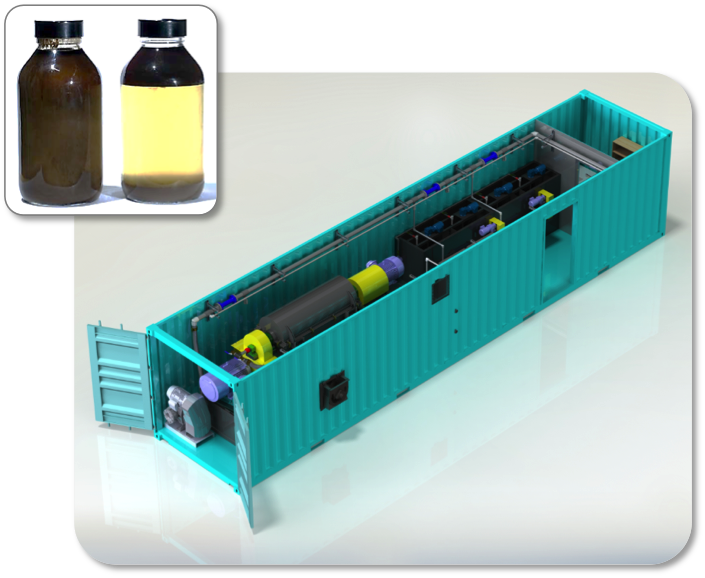 The MIST 323 system is used in both oil slops treatment and oil sludge treatment, and is capable of treating both solid waste and liquid waste. Solid waste including drill cuttings, oil sand, and heavy oil sludge. 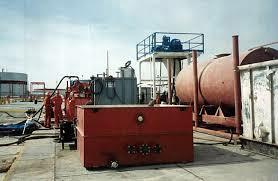 Liquid waste including oil slops, oil based mud waste, decommissioning waste, well washings, and refinery waste. 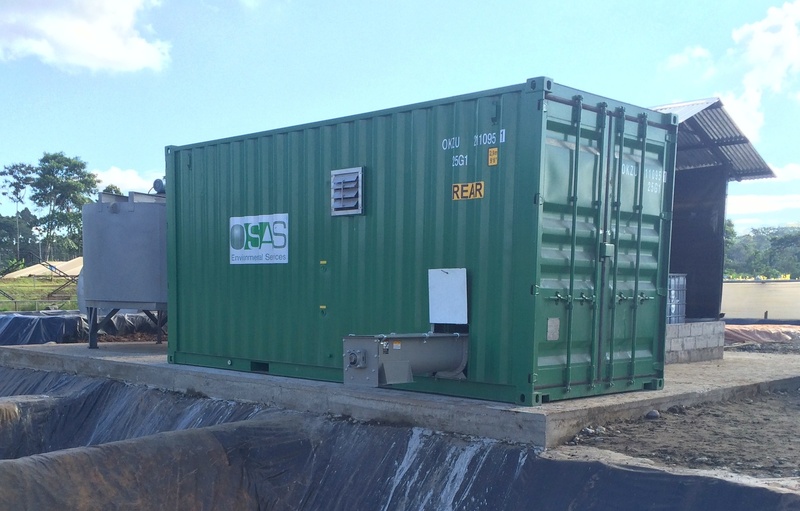 The MIST 240 system can be used in both onshore and offshore oil waste treatment, including oil based mud drilling waste treatment, oil slops and oil sludge treatment, offshore decommissioning waste, oil waste pit cleanup, and refinery waste sludge. The MIST 220 system is used in onshore and offshore oil waste treatment, including oil based mud drilling waste, oil slops and oil sludge treatment, offshore decommissioning waste, oil waste pit cleanup, and refinery waste sludge. All to recover the oil and cut the waste by 80% or more. 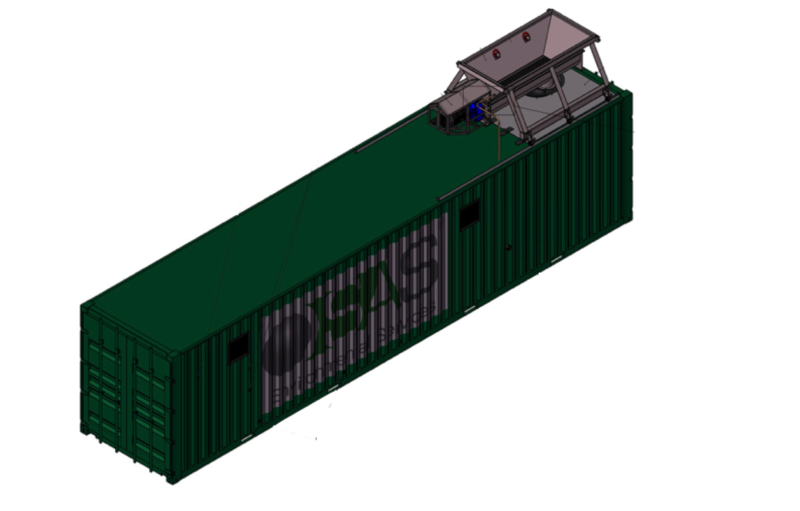 For over ten years SAS Environmental Services has led the way in developing integrated microemulsion solutions for tank cleaning operations, crude oil sludge treatment and oil slops treatment. We aim to create real synergy in our approach to tank cleaning by combining microemulsion chemistries with automated tank cleaning systems.